The project “Participatory Learning Spaces” consisted in the development of a learning experience centered in the Participatory Design approach. Within that approach we explored new possibilities of Learning Spaces in cooperation between Hochschule Anhalt Dessau Department of Design and Bibliothek Südvorstadt “Walter Hofmann” Leipzig. Participatory Design involves all stakeholders into the design process in order to meet their needs. This approach is mainly focused on the collaborative procedure and its methodology. In our course in winter term 2017/2018 we planed, facilitated and evaluated a learning experience workshop. 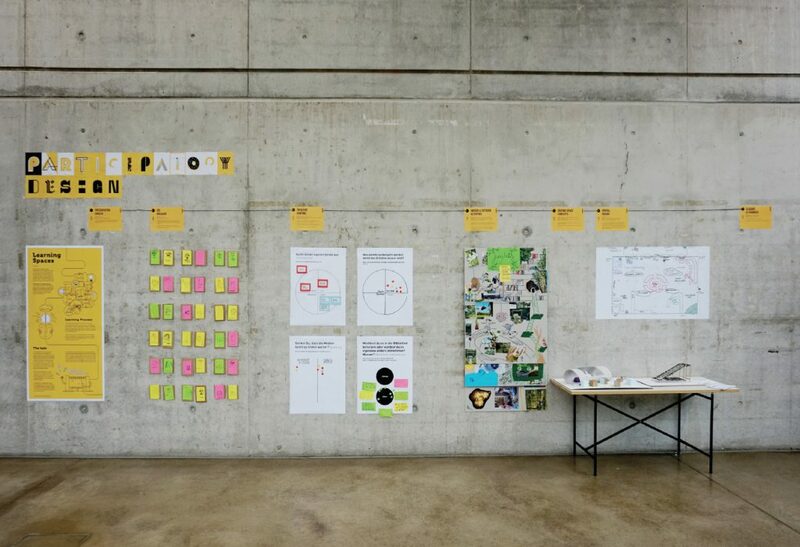 In our publication the process regarding different stages (i.e.,purpose, conception, methods, prototyping process and observationsfrom the experience) of the workshop will be explained in detail, aswell as some design proposals for further use in the library space.